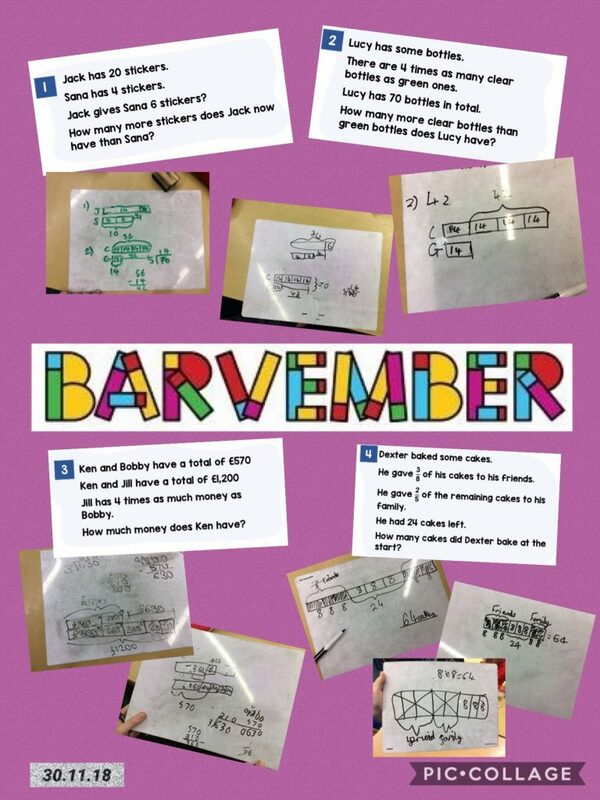 Throughout the month of December, we have been getting involved in Barvember. 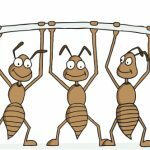 This has been an opportunity for us to all get to grips with using the bar model to help us when visualising the steps needed in order to solve problems. Today was the last day of Barvemeber, but will not be the end of our bar modelling!